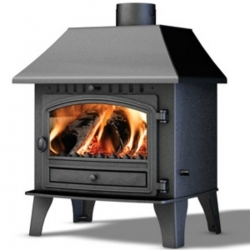 You don’t need a huge space for this multifuel stove. 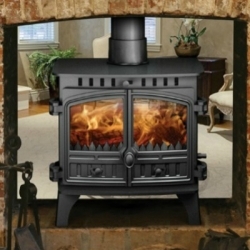 If your chimney is open on both sides, it makes sense to choose a double-sided model – but it doesn’t have to be a monster. 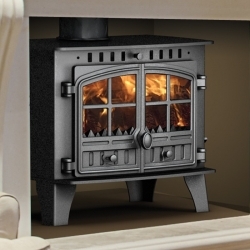 The Hawk 4, our compact stove, can be customised to fit in perfectly. 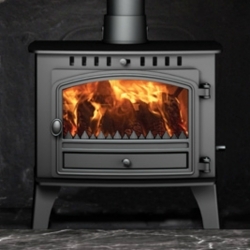 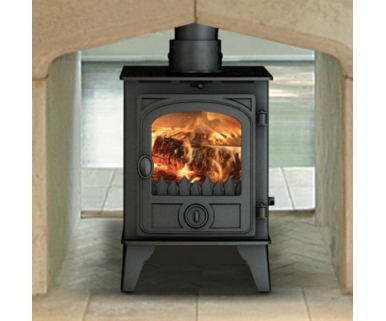 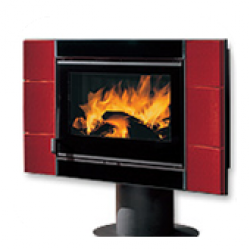 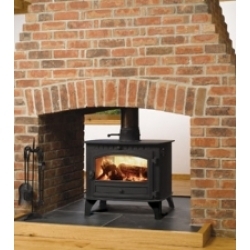 Choose slender single depth or wider double depth, depending on your heating needs. 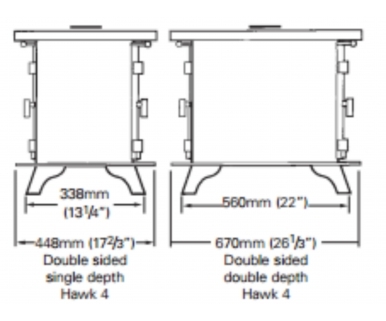 Add a canopy for a more traditional look. 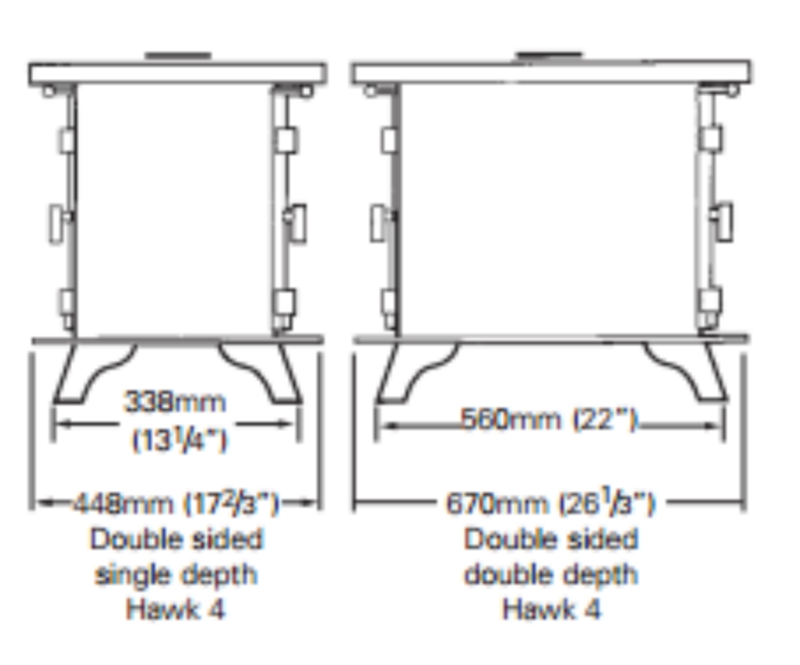 The Hawk 4 is available in a choice of colours: Midnight, Forest Green, or Stormy Blue.